The holidays are almost here! You’ve probably already set up your tree, decorated your house, and you may have even done all of your holiday shopping, but are you really ready for the holidays? If your HVAC is in need of repair, then you could end up having a pretty chilly holiday. If you want to avoid this, and you would love to stay cozy during this wonderful season, then it is time to contact us at Valley Mechanical Corporation. 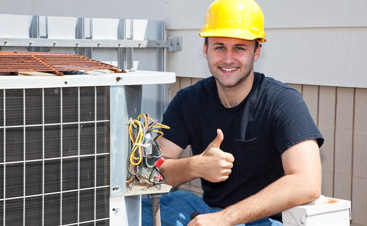 We proudly provide commercial HVAC repair at a competitive price for the good folks of San Jose. If you have gotten a chance to read our last blog, then you already know how much the temperature in your office affects people’s moods, production levels, and attitudes. During the holiday season, when stress is already at an all-time high, it can make it pretty hard to get along with your coworkers, and a chilly office certainly won’t help. If you want to keep your office cozy, warm, and happy, then it is time for you to turn to Valley Mechanical. 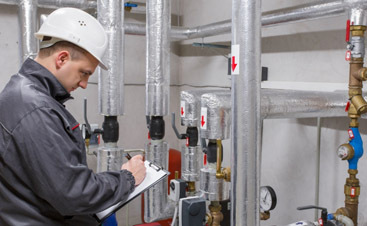 We are your source for commercial HVAC service of all kinds in San Jose. Whether you are looking for a repair, regular maintenance, or anything else –our team is ready and waiting to help! 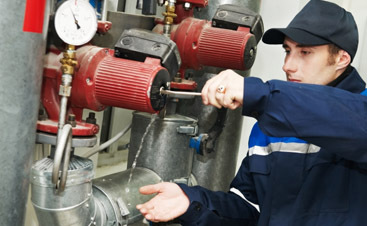 When you work with us you will enjoy the service that you need with zero risks or obligations. Want to learn more about everything we have to offer? Visit us online or give us a call today. We will even provide you with a free quote!